Eau de Parfum Spray 3.4 oz. 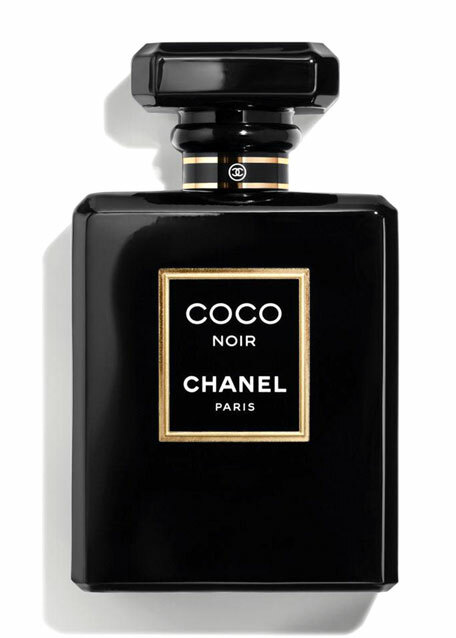 Magnetic and uncompromising, COCO NOIR reveals a black that is intimate, seductive and intensely brilliant. Striking top notes of Grapefruit and Bergamot accentuate the floral accord, with Rose and Jasmine, while Indonesian Patchouli and Sandalwood notes add warmth. 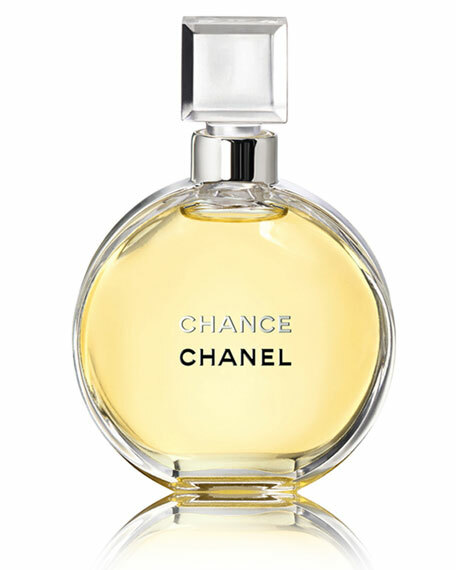 CHANEL CHANCE Parfum Bottle, 0.25 oz. 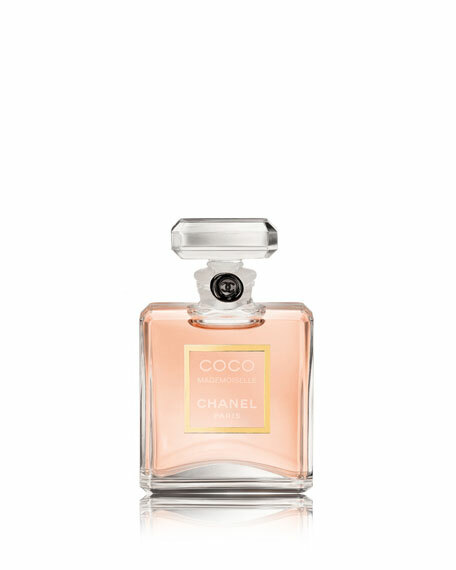 CHANEL COCO MADEMOISELLE Parfum Bottle 0.25 oz. 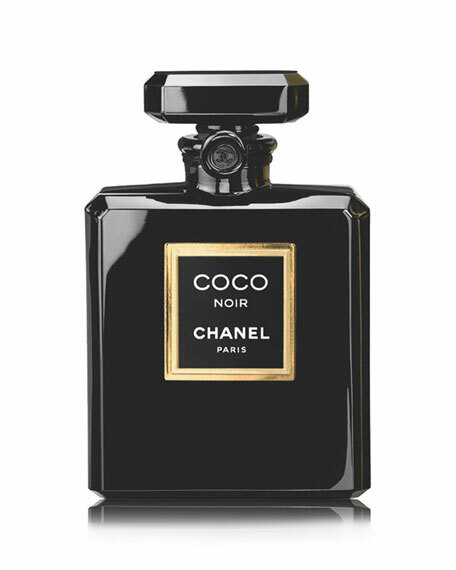 CHANEL COCO NOIR Parfum Bottle 0.5 oz. 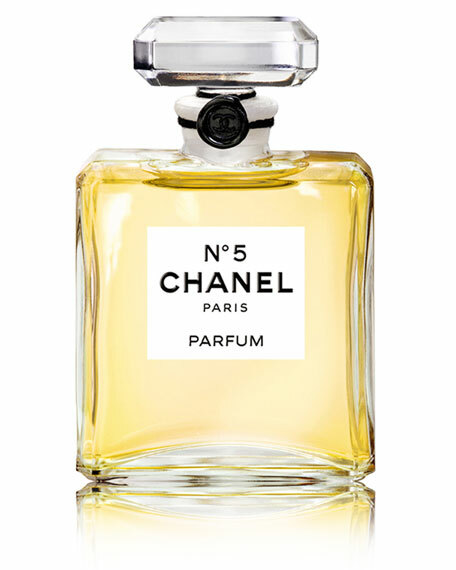 CHANEL N°5 Parfum Bottle 0.5 oz.